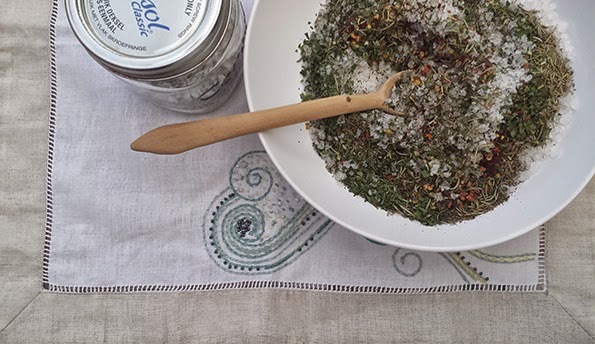 We made up some remembrance salt as featured in the Taste magazine. Taste March 2015. Lovely story, read it on page 44.